Memorial programs of today are a lot different from how they were years ago. For instance, some people opt to plant trees to commemorate their loved ones. It’s a unique and eco-friendly alternative from the traditional tombstones. Generally speaking, times have changed. People honor their deceased loved ones by spreading their ashes at significant locations or by simply releasing white balloons to the sky. 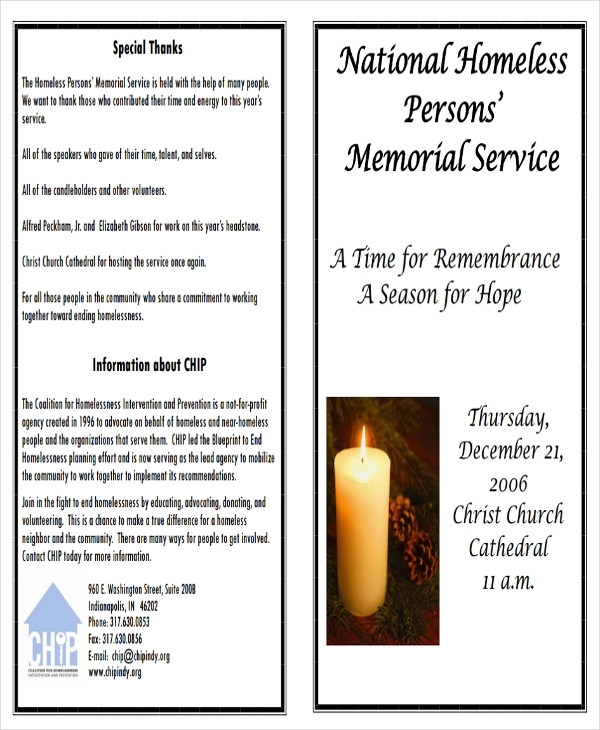 Additionally, memorial program examples are not limited for the people that you know personally. Local governments often dedicate a day to honor national heroes through special memorial programs. This could be done through street parades, social gatherings, or special holidays. 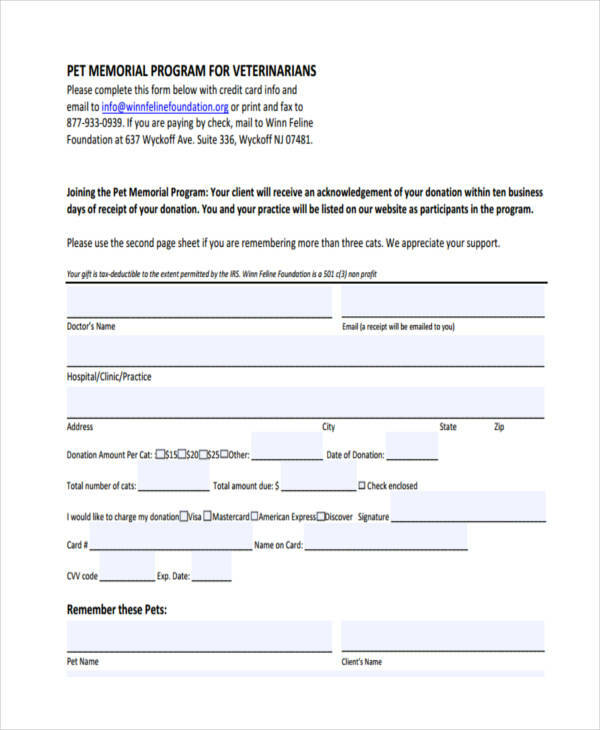 What Is a Memorial Program? 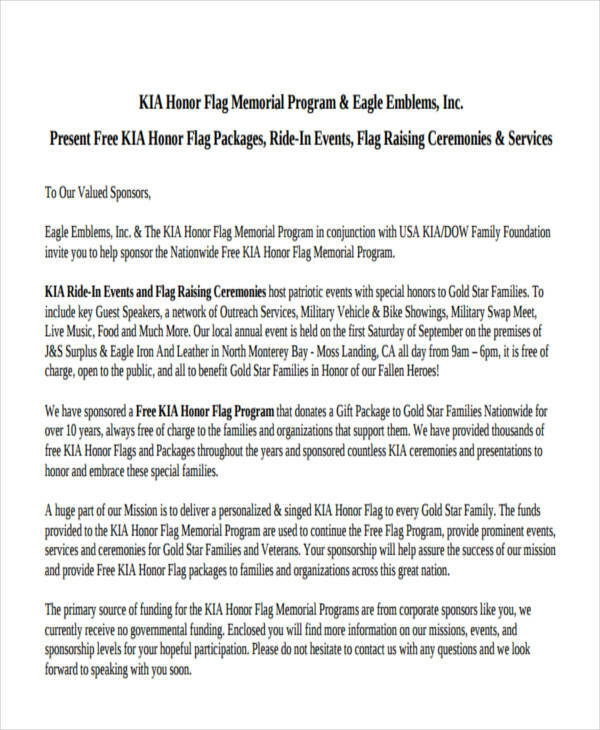 A memorial program is designed to commemorate specific individuals or events for all that they represent. This does not limit to politicians or veterans who have fought for the country, as this can also be done for friends and family members. 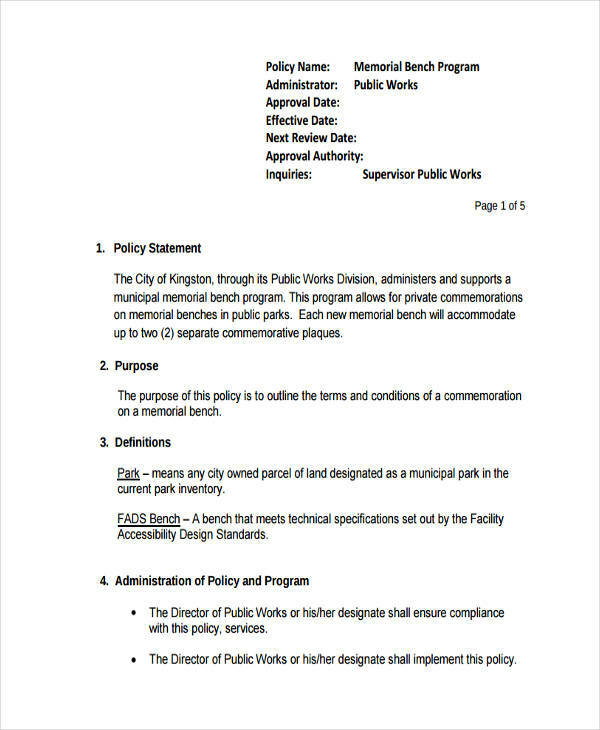 What to Include in a Memorial Program? 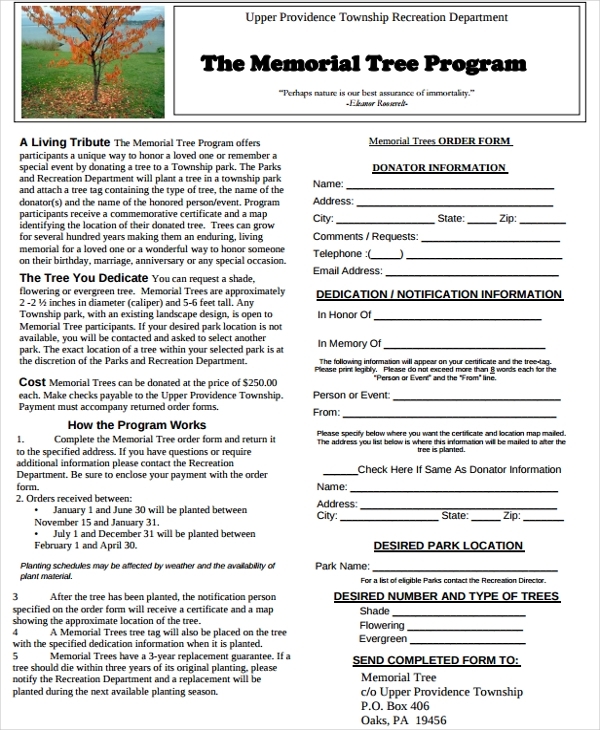 A memorial program that comes in a form of a brochure example typically expresses unique features of an individual. Similar to a funeral program, it includes a photo of the deceased, their name, one’s date of birth and date of death, the time and place of celebration, and the name of the person responsible for officiating the program. For others, including a poem, quote, or short biography may also be included. For memorial programs that don’t follow the traditional practice, provide a brief narrative writing of what the program is about and how it works. Other significant details of the program that attendees must be aware of should also be mentioned in the program. To design a memorial program, focus on what you are commemorating. Is it meant to honor a significant event in history? Or is it to remember a deceased loved one? This will allow you to understand what must be covered during the program. For instance, fallen soldiers of war are often given an honorary memorial. With the presence of a couple of soldiers in their uniforms, a gun salute is offered for their deceased colleague. Memorial program outline don’t always have to be made solemn, grand ceremonies are sometimes held to celebrate life. Provide relevant information. For funerals, you would want to remember a person for the mark they left in this world, no matter how small other people may perceive it. Allocate a certain time for people who are dear to the deceased individual to deliver a certain message. Most memorial programs have speakers who share their personal thoughts and feelings on a given matter. You can also see more examples such as training program examples. Include a formal ceremony. Some programs may include religious ceremonies. Inform the participants of the ceremony’s details beforehand. Gather sponsors. This may not be necessary for some but for programs that are meant to be grand celebrations, donations are highly encouraged to carry out the program. Make it worth remembering. The program should be designed in such a way that it captures the true essence of such ceremony.